Waiting time is over. On April 26th, 2019, our new MCD STURMLICHT will be released through Infacted Recordings. Today we have already received the pre-sale links. For the first time we will present STURMLICHT live at the Nuke Club in Berlin (April 26th) and at the Alte Parteischule in Erfurt (April 27th). More information about our upcoming album STUNDE X and pre-listening are coming soon. 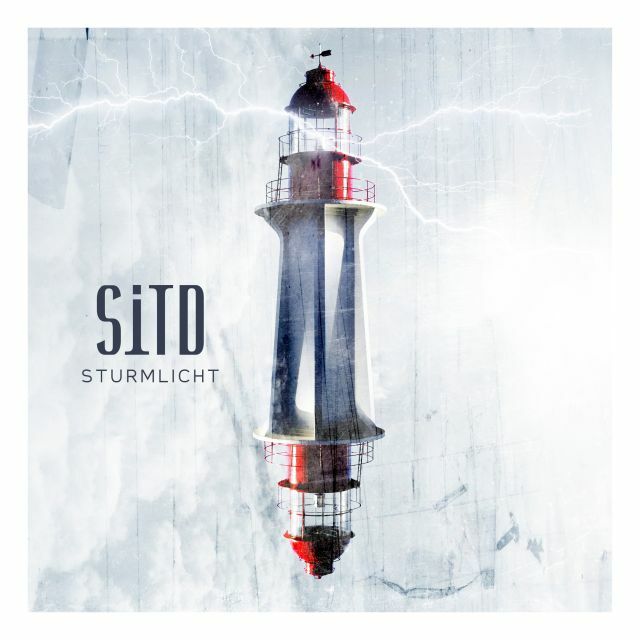 The new year has just started when [:SITD:] launch their limited Maxi-Single release „Sturmlicht“. „Sturmlicht“ is the pre-single on their upcoming new studio album „Stunde X“ and is the first collaboration with their new label „Infacted Recordings“. Besides the german speech title track „Sturmlicht“, the single holds „Miscreed“, a collaboration with Johan van Roy of Suicide Commando fame. Furthermore the single features massive remixes by „Frozen Plasma“, „Ruined Conflict“ and „Shiv-R“. Get your hands on this, fast! „[:SITD:] are back!